Give Your Employees a Safe Way to Report Phishing Attacks with One Click! 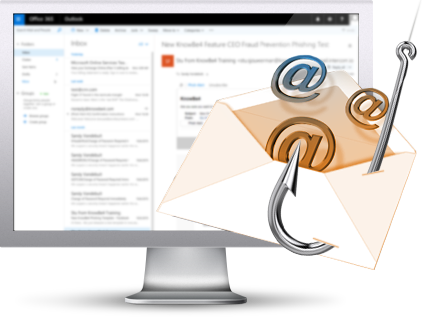 KnowBe4’s Phish Alert add-in button gives your users a safe way to forward email threats to the security team for analysis and deletes the email from the user's inbox to prevent future exposure. All with just one click! And now, supports Outlook Mobile! I want my Free Phish Alert!